Volterra Dental Blog Do Wisdom Teeth Always Need to be Removed? Many people equate wisdom teeth with a painful extraction procedure resulting in a swollen face, anesthesia, and stitches. First of all, it’s a very common procedure and nothing like the unpleasantness from that long-ago image, although it’s still an operation that requires careful attention and maybe a couple days of rest. You still might be wondering whether you even need to have these so-called “third molars” removed. The answer? Maybe not, because wisdom teeth don’t always create problems. In most cases, however, having your wisdom teeth taken out is the best method of ensuring your dental health. 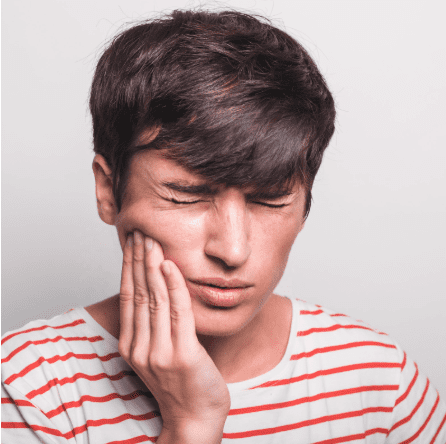 So it’s on a case-by-case basis that Dr. Laos and Dr. Fukui here at Volterra Dental decide whether to recommend an extraction or leave your wisdom teeth untouched. 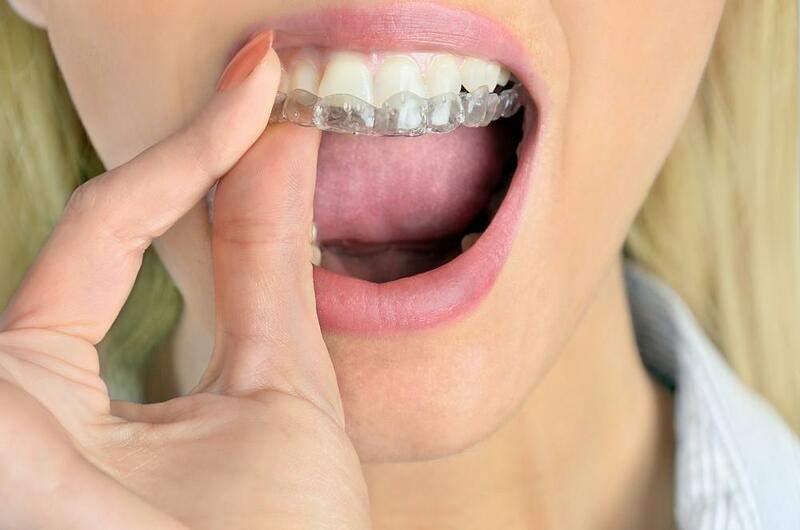 If these teeth can cause problems, and people typically don’t even have space for them in their mouth, why do they grow at all? According to researchers, 53% of people who were studied had at least one wisdom tooth grow in over their lifetime. Scientists believe that humans have evolved beyond wisdom teeth and that these molars don’t really serve a function anymore, similar to the tailbone or the appendix. So it’s possible that at some point in the future, no one will have wisdom teeth. Researchers believe that wisdom teeth were once required to break down harder foods like roots, nuts, and meat. But as human diets have evolved to feature softer, cooked food, these extra molars have become unnecessary. People can have as many as four wisdom teeth, usually growing in from ages 17-21. 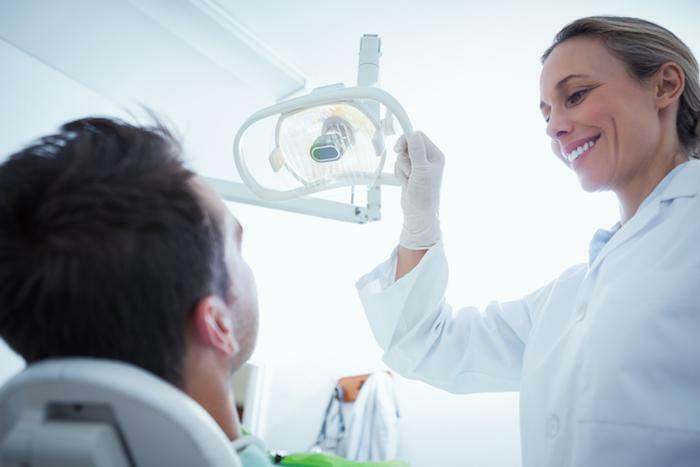 Even before you notice any growth, a dentist might be able to determine whether you’ll get them by taking an X-ray. 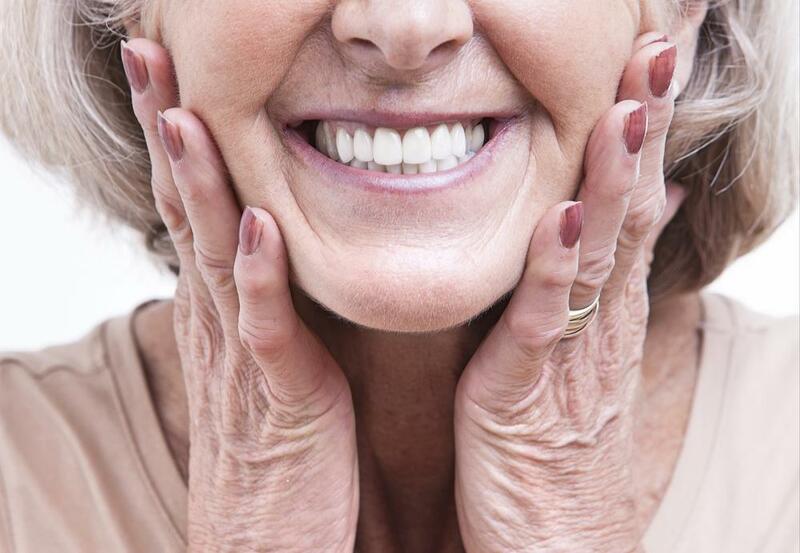 If your X-rays show that these teeth aren’t going to grow at the correct angle, won’t fully emerge through the gums, or their presence is going to cause problems by crowding your established teeth, your dentist will probably suggest a procedure to take them out. In some cases, your wisdom teeth can be fully or partially impacted, meaning they can’t break through your gums, or can only partially break through. These situations can cause other problems since the wisdom teeth are very hard to clean. If you’re lucky enough to have wisdom teeth that are aligned correctly and don’t create problems for your established teeth, you may not need to remove them. This is especially true if you have no other symptoms and aren’t experiencing any pain. No matter your situation, it’s important to consult Dr. Laos or Dr. Fukui to discuss potential risks of leaving them in, and then decide on the best strategy. If you want to get your wisdom teeth checked, call our offices today at 562-596-7484 or use the online booking feature on our website. 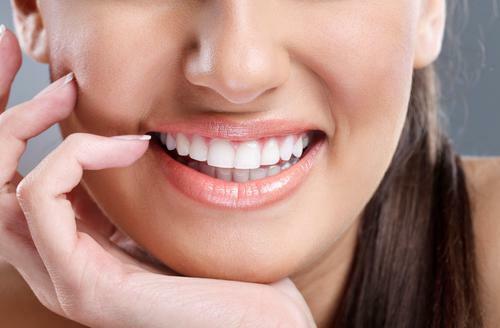 Our dentists can recommend the right course of action for you right away.